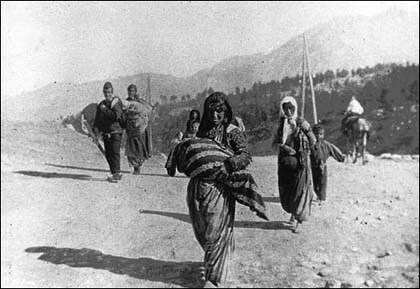 Within the framework of the efforts of the United Armenian Council of Los Angeles, we have put together a resource package on the topic of Armenian Genocide. The contents of this package will help Armenian Student Associations/Clubs to hold a variety of events including campus exhibitions, student seminars, classroom lectures, etc. We are pleased to inform you that we will be happy to dispatch this package to you for a nominal fee of $25. For non-profit organizations the package is available for $200. Non-profit organizations and individuals can donate these packages to ASAs for a nominal fee of $100 each. Our main objective is to make sure that all Armenian Student Associations/Clubs of major Universities in the United States receive this resource package. * Armenian Genocide-related 30 laminated photos and documents (12x18 inch each). * Don’t Let Their Voices Be Forgotten. 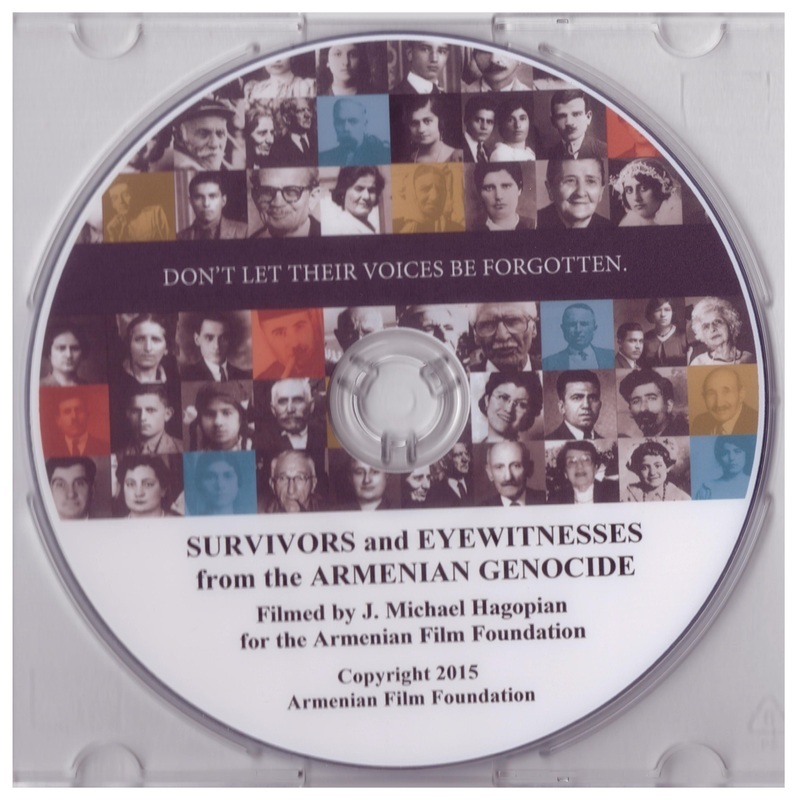 Survivors &Eyewitnesses From The Armenian Genocide. 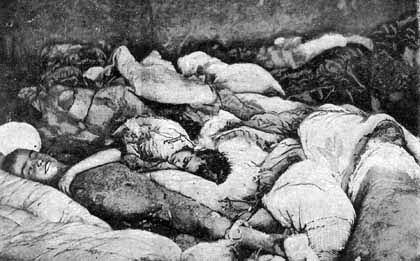 * Ravished Armenia (24 minutes). The Story of Aurora Mardiganian. 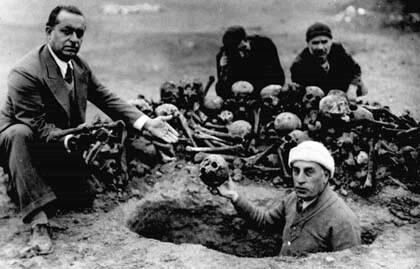 * Raphael Lemkin’s Dossier on the Armenian Genocide. 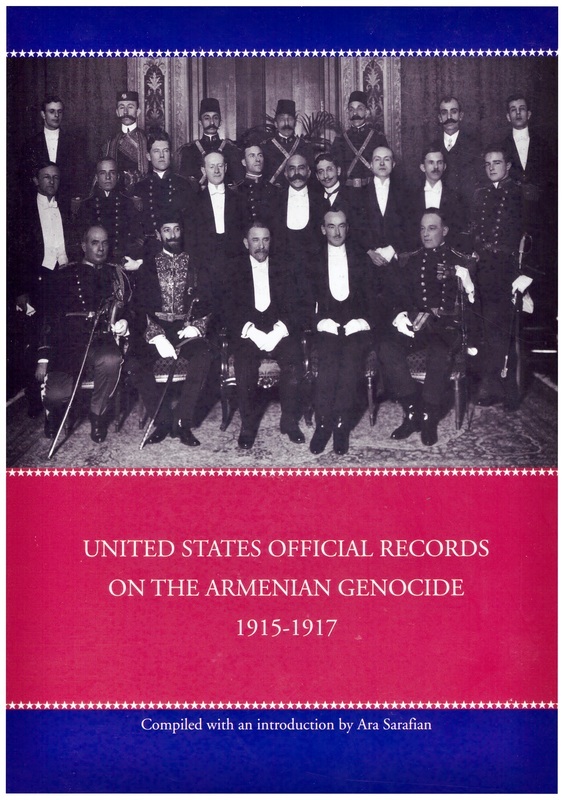 Published by Center for Armenian Remembrance (CAR), 158 pages. 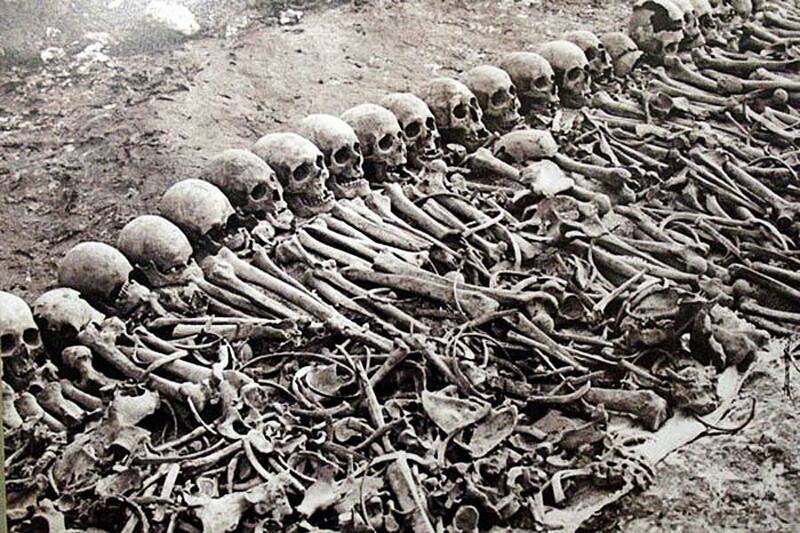 * U. S. OFFICIAL RECORDS ON THE ARMENIAN GENOCIDE 1915-1917. Compiled with an Introduction by Ara Sarafian. 707 pages. 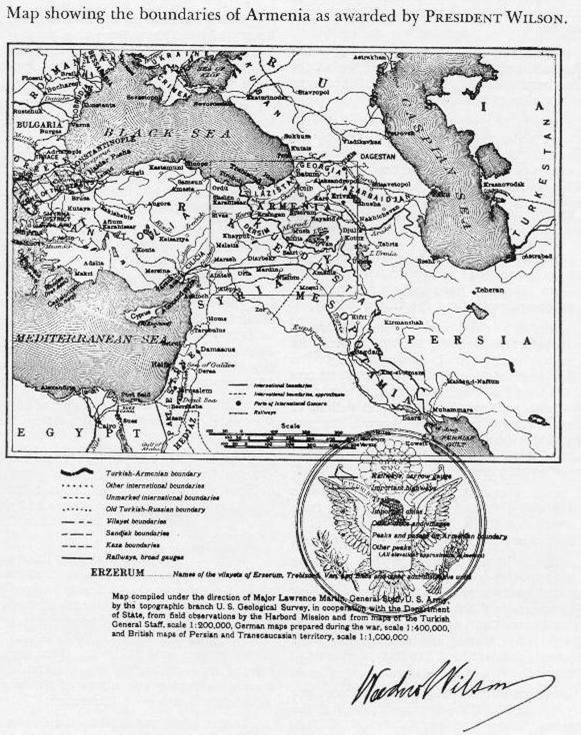 * THE ARMENIAN GENOCIDE News Accounts from the American Press: 1915-1922. By R. Kloian. 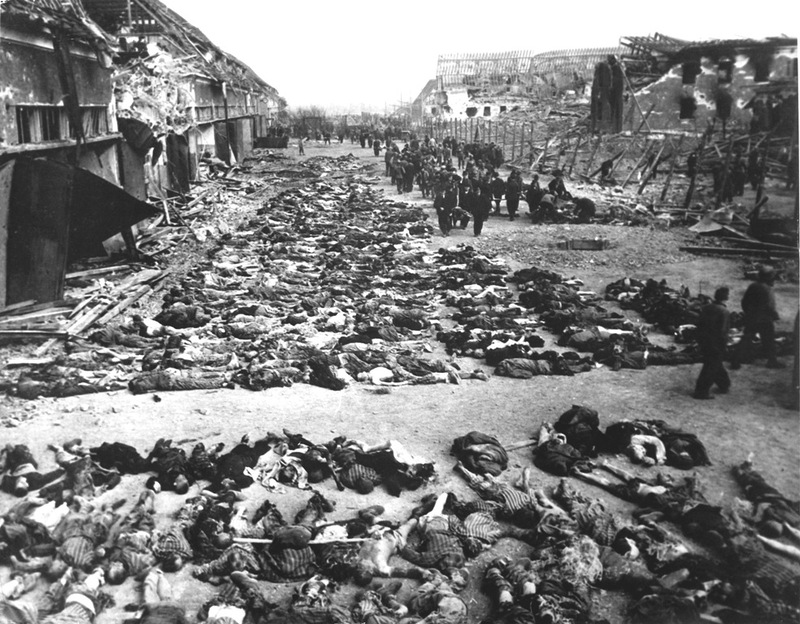 Published and Distributed by The Genocide Education Project. 392 pages. 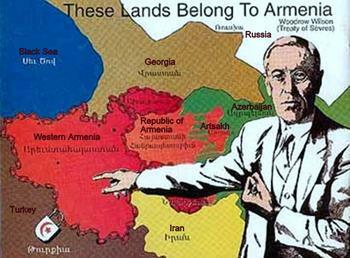 * And Those Who Continued Living in Turkey after 1915. The Metamorphosis of the Post-Genocide Armenian Identity in Artistic Literature, Dr. Rubina Peroomian, 275 pages. OR The Armenian Genocide in Literature. Perception of Those Who Lived through the Years of Calamity, Dr. Rubina Peroomian, 464 pages. 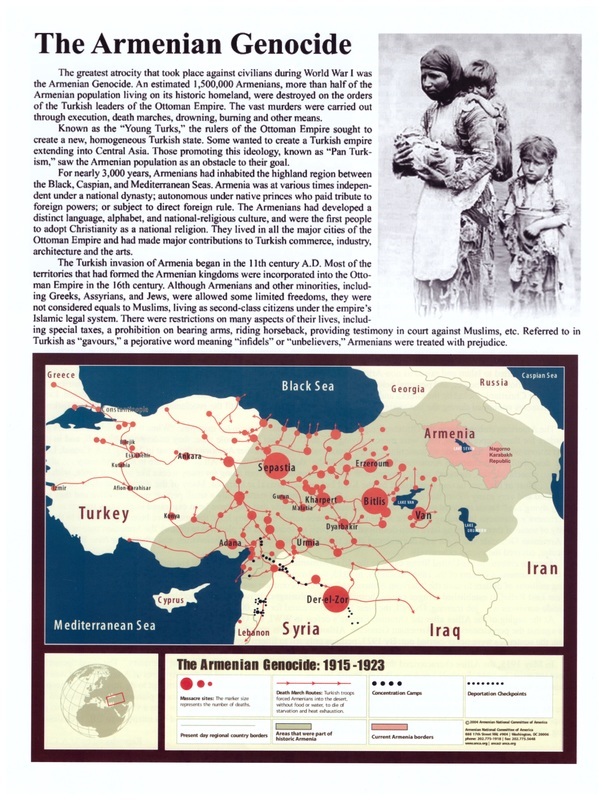 Flyer: A historic overview of the Armenian Genocide (200 copies). Feel free to duplicate this flyer for additional distribution. 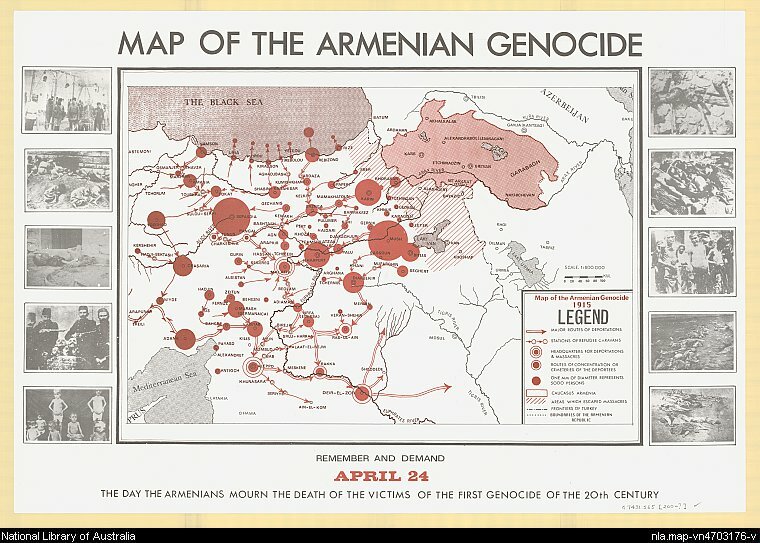 Letter to Professors: A letter by Prof. Vahram Shammasian of CSUN Armenian Program addressed to University Professors on Armenian Genocide asking that the Resource Package materials be used in their classes/lectures.